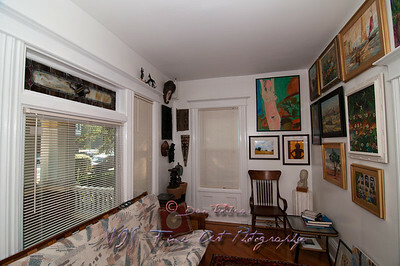 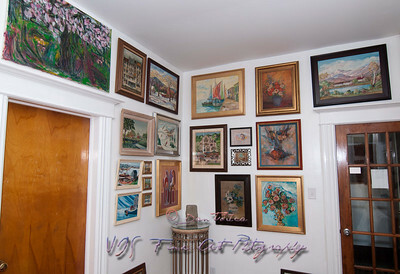 VIS Fine Art Gallery is a small fine art gallery established in 2006 and is located in Charlotte, North Carolina. 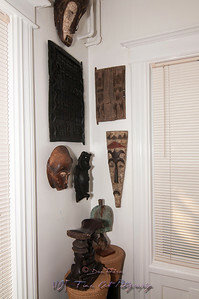 The collection encompasses African art, eastern orthodox traditional and naïve art, photography, sculptures, drawings, paintings, and other collectible and vintage items. 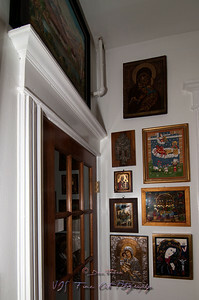 The exhibit is refreshed periodically and the gallery is open to the public by appointment only. 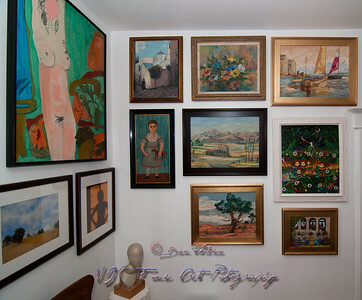 The online version of VIS Fine Art Gallery offers a wide range of original and quality of works of art from around the world. 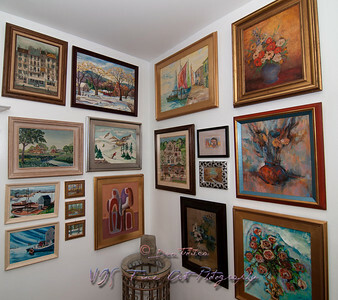 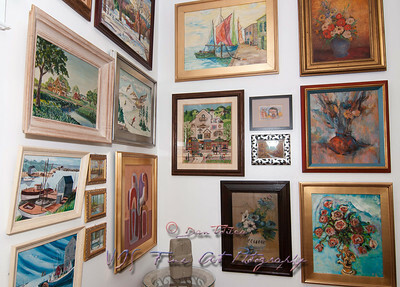 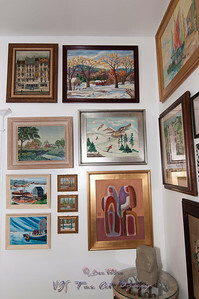 VIS Fine Art Gallery is also a dealer of a variety of fine art and rare books as well as antiques and art magazines available on Amazon.com. 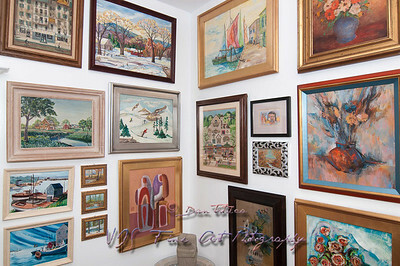 Periodically, selected items are auctioned on eBay or sold in my Etsy Store. 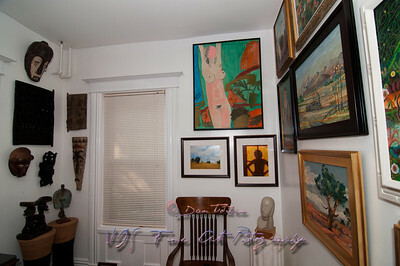 VIS Fine Art Gallery in Jersey City, NJ.